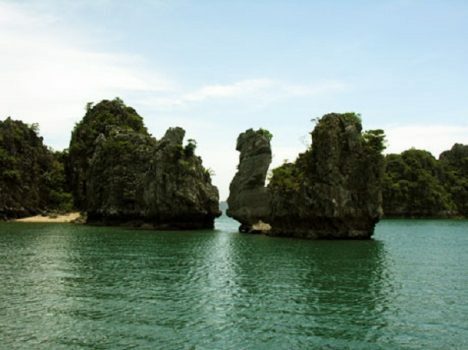 Today the tour overnight on Halong Bay is one of the very popular tour for many tourists. An exciting feeling when night fades down the middle of the space, visitors to participate in activities such as eating dinner together, watching the moon and stars, on a scenic terrace Halong Cruise gorgeous at sunset or dawn, join kayaking, swimming in the bay, and then to karaoke, squid fishing when night falls… This type of tour that tourists as well as foreign countries have chosen the last time and it was current favorite. 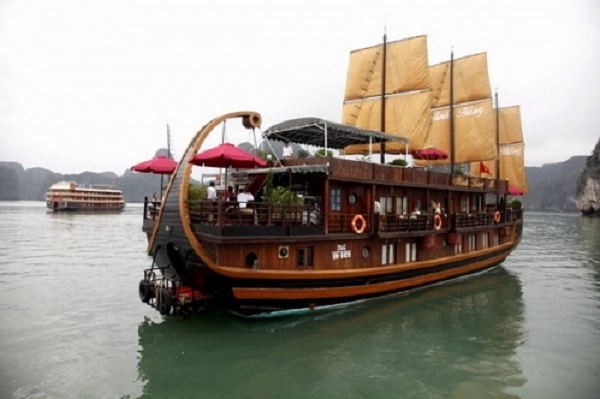 There are some recommended cruises to have great overnight tour in Halong Bay. 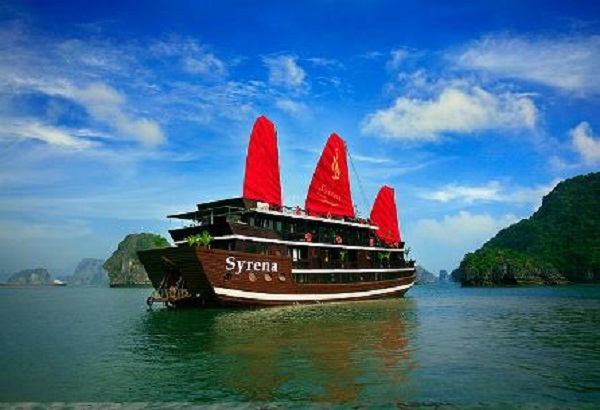 Syrena Cruise is designed in the traditional style of Vietnam in collaboration with modern Western style, yacht Syrena representing level of service standard, luxury and comfort. Syrena started Yacht was launched in late Autumn 2010. The Syrena yacht includes two large yachts with a total 34 cabins are equipped with luxurious interior which can accommodate 68 passengers, serve tourists visiting the Gulf, relax. Unlike most of the Halong Bay cruise on the other, the benefits that it brings yacht Carina is one of the yacht gives visitors a sense of friendliness and warmth. 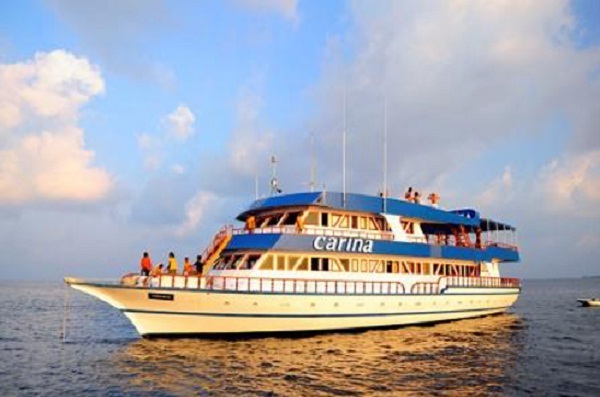 With only 9 luxurious cabins and manned by a crew of children with 10 years experience. 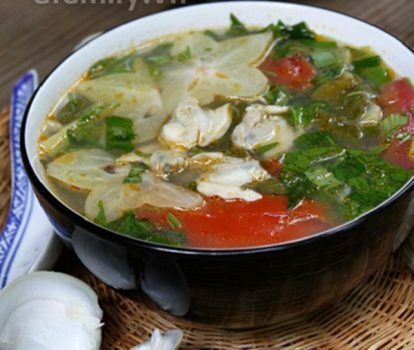 We cater for small delegations, couples and individuals. Cozy atmosphere we offer a separate service, different than most other fish on Halong cruise. With spacious dimensions of the yacht Carina, you will not feel cramped. 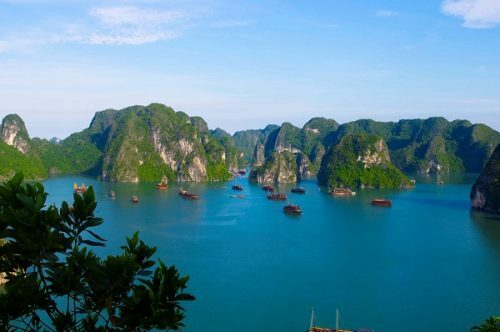 You will discover other parts of Halong Bay, especially in less populated places and few tourists, makes you feel you are not in a tourist trap constantly surrounded by numerous boats.